Cui, Li. 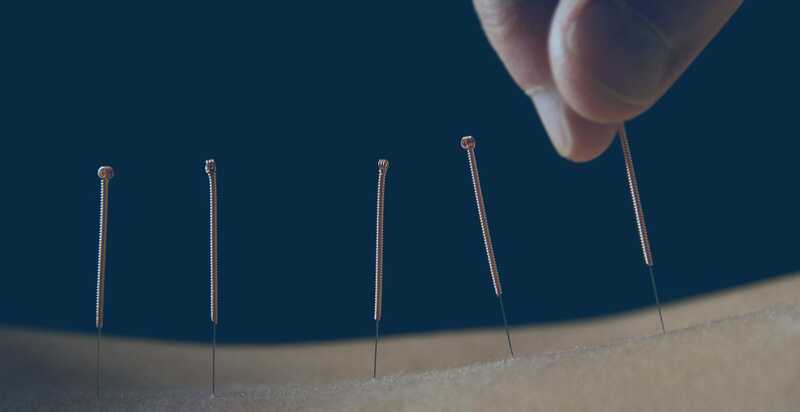 "Clinical observation of acupuncture-moxibustion for Alzheimer’s disease." Journal of Acupuncture and Tuina Science 12, no. 6 (2014): 354-357. Wei QX, Zhang XM, Yan XY, Yan YJ, Chen SL. Clinical observation of Butylphthalide plus acupuncture- moxibustion for Alzheimer’s disease. Xiandai Zhongxiyi Jiehe Zazhi, 2011, 20(3): 291-292. Cheng HY, Yu JC, Peng YM, Chen FY, fang TG, Han JX. 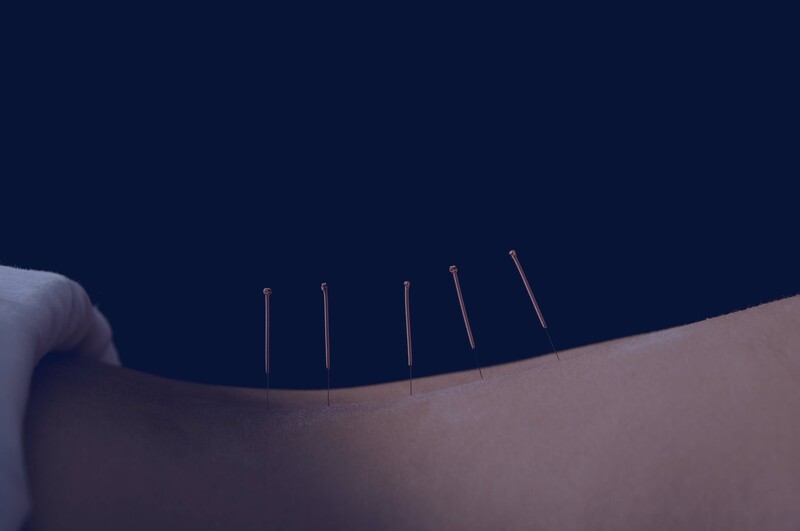 Progress in clinical and experimental researches of Alzheimer’s disease treated by acupuncture. Liaoning Zhongyi Zazhi, 2008, 35(4): 630-633. Burchett SA (2000) Regulators of G Protein Signaling. J Neurochem 75:1335-1351. Luo L, Sun GJ, Du YJ (2013) Effects of acupuncture and moxibustion on energy metabolism-related protein of hippocampai neuron mitochondria in Alzheimer’s disease rats. Zhongguo Zhenjiu 33:913-918. Cui L, Sun G, Zhou H, Du Y (2009) Influence of pre-stimulation with acupuncture and moxibustion on learning and memory ability and the activity of SOD, NOS in hippocampal area of Alzheimer disease model rats. Hubei Zhongyi Xueyuan Xuebao 3:6-8. Li, Xuying, Fan Guo, Qiaomei Zhang, Tingting Huo, Lixin Liu, Haidong Wei, Lize Xiong, and Qiang Wang. "Electroacupuncture decreases cognitive impairment and promotes neurogenesis in the APP/PS1 transgenic mice." BMC complementary and alternative medicine 14, no. 1 (2014): 37.